How to make homemade popcorn, 3 different ways. No need to buy store-bought popcorn bags when it’s so easy to make healthy preservative-free popcorn at home! Years ago, my mom gave everyone a popcorn maker and organic popcorn kernels for Christmas, including a list of all the chemicals and additives that are in traditional store-bought popcorn bags. I have been saving this post for a while because I had been trying to find that list, but just know that it was LONG. Ever since then, I like to use the organic kernels when possible and then add salt, butter, or other toppings as desired. Somewhere along the way I also discovered easy ways to pop it in the microwave too, if you don’t want to buy a popcorn maker or watch it carefully on the stove. 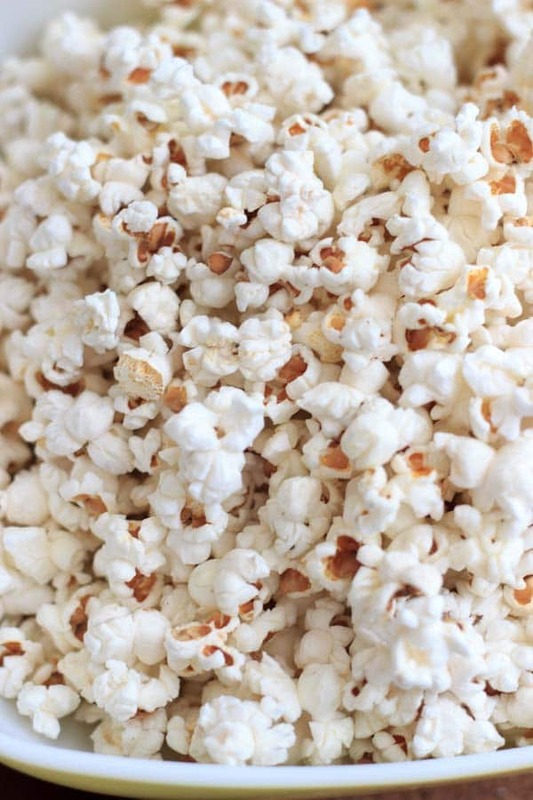 So here are 3 ways you can make your own healthy popcorn at home! All you need is some of those old-school brown bags and a couple tablespoons of kernels. 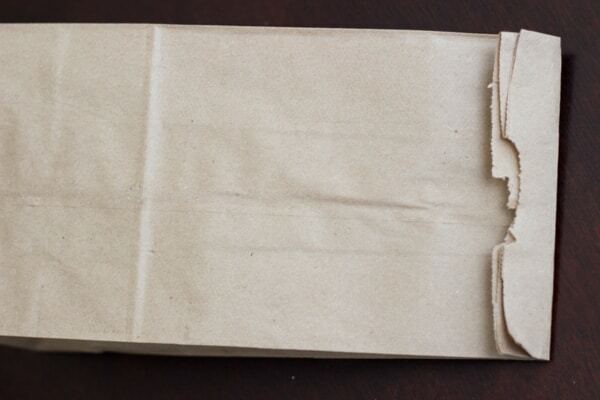 Fold the top of the bag over a couple times and place on its side in the microwave. Each microwave time will vary, so you’ll need to experiment and watch closely the first time you try this (stopping the time when popping slows, just like a regular popcorn bag). My microwave time was about 2 minutes 15 seconds for 2 tablespoons of kernels. This is good if you want a small serving of popcorn, and will yield you about 2 cups. Option 2 is to pop the popcorn on the stovetop, using either a popcorn maker like the Whirly-Pop or a large pot. 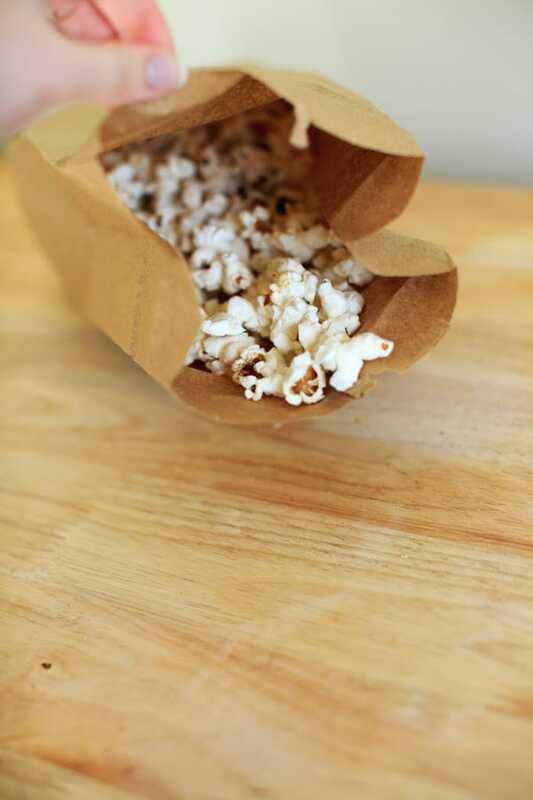 If you use a large pot instead of the popcorn maker, you’ll need to constantly shake the pot to prevent the kernels from burning, as the popcorn maker has a built-in wooden handle used to stir. Use 1-2 tablespoons of oil (I like to use unrefined coconut oil) and 1/2 cup kernels. This should take about 3 minutes and will yield about 8 cups. A third option that I am including only for brave people, is to microwave the popcorn in a bowl with a plate covering the top. I say this is only for brave people because you MUST make sure your bowl and plate is microwave-safe. I thought mine was and ended up not only breaking my bowl, but somehow also broke my microwave in the process. The sparks should have been a clue. The amount you include will depend on the size of your bowl, just remember that 2 Tablespoons unpopped popcorn will yield you about 2 cups popped. Which version will you try? How to make homemade popcorn, 3 different ways. 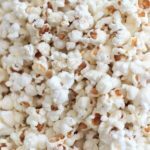 No need to buy store-bought popcorn bags when it's so easy to make healthy preservative-free popcorn at home! All you need is some of those old-school brown bags and a couple tablespoons of kernels. 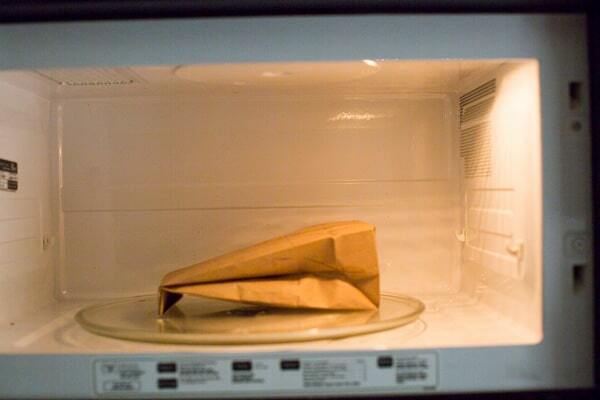 Fold the top of the bag over a couple times and place on its side in the microwave. Each microwave time will vary, so you'll need to experiment and watch closely the first time you try this (stopping the time when popping slows, just like a regular popcorn bag). My microwave time was about 2 minutes 15 seconds for 2 tablespoons of kernels. This is good if you want a small serving of popcorn, and will yield you about 2 cups. Must make sure you are using a microwave-safe bowl and plate. Cover bowl with plate. 2 tablespoons = 2 cups, time will vary based on microwave and size of bowl. Pop the popcorn on the stovetop, using either a popcorn maker like the Whirly-Pop or a large pot. 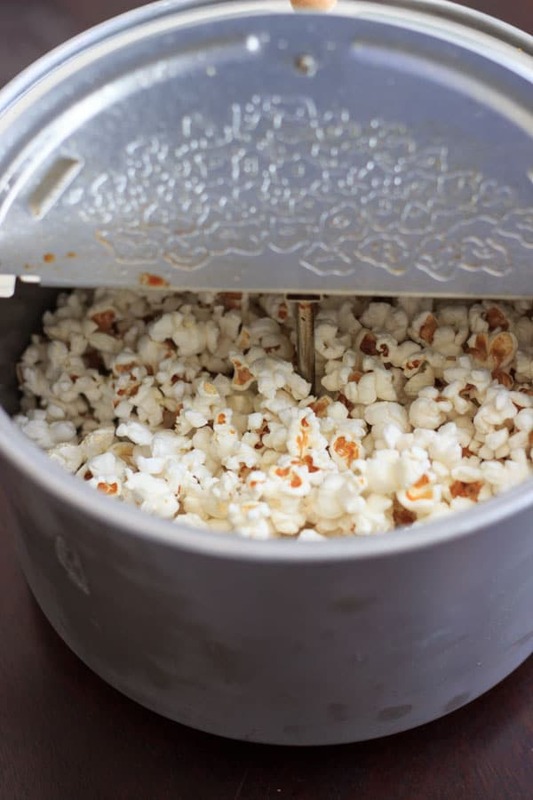 If you use a large pot instead of the popcorn maker, you'll need to constantly shake the pot to prevent the kernels from burning, as the popcorn maker has a built-in wooden handle used to stir. Use 1-2 tablespoons of oil (I like to use coconut oil) and 1/2 cup kernels. This should take about 3 minutes and will yield about 8 cups. Top with salt, butter, etc. as desired.